Etesia UK has announced the appointment of Stephen Muir in a newly formed position as Business Development Manager. Stephen started his career in the automotive industry in which he worked with prestigious brands such as Jaguar, Land Rover and Audi, and it was during this time that he gained his Business Managers Accreditation. 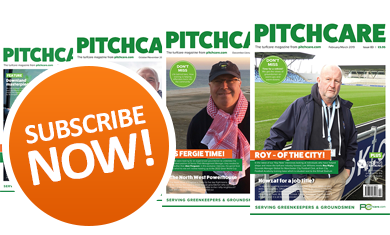 After this successful spell in the automotive industry he moved into the groundcare sector and utilised his experience of working with leading brands by undertaking the role of Area Sales Manager for Ransomes Jacobsen dealer Fairways (GM). During his time here, Stephen played a key part in helping to develop the company into arguably the largest machinery and service supplier to Scotland's groundcare industry. 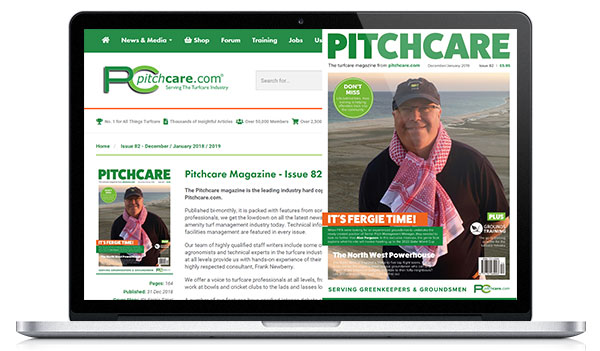 In his new position as Business Development Manager, Stephen will be further promoting and creating brand awareness for Etesia, and also Pellenc and Oeliatec - for which Etesia are exclusive UK distributors. 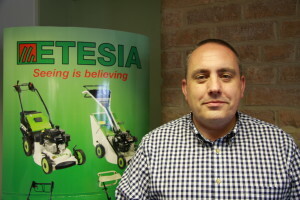 Commenting on his new position, Stephen said: "With over twenty years' experience in sales I believe this is a fantastic opportunity with Etesia UK. 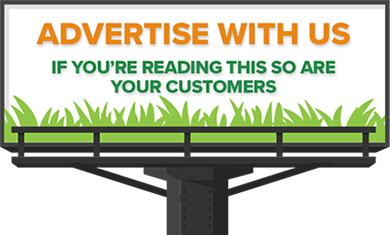 We have an excellent product range and I will continue to ensure that our customers are provided with world-class products, service and back-up. It's an exciting time because we have a host of new innovative products to offer and new customers to find - and I'm looking forward to the challenges ahead." Outside of work, Stephen enjoys spending time with his wife Michelle, 19 month old son Max and their West Highland Terrier - Chalky.